Trust My Travel has been designed with your financial protection in mind. We remain objective when assessing a possible non-delivery of service. Provided your Travel Provider has met all of their agreed obligations we will release your money to them. 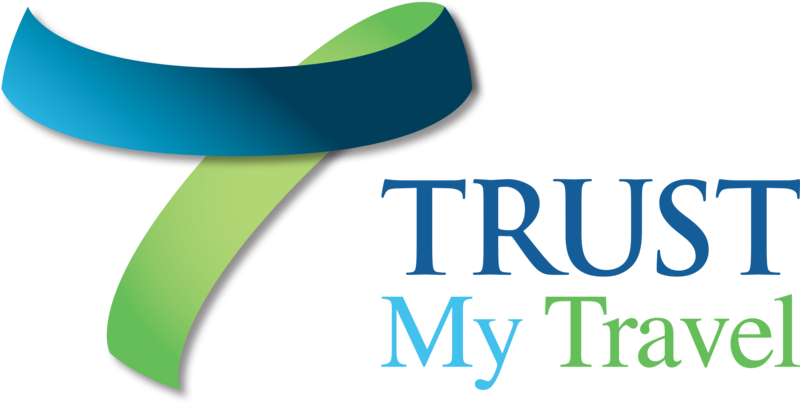 Trust My Travel will release your money regardless of whether you enjoyed the holiday, however we will investigate if you feel that your travel provider did not provide the services that were contracted.